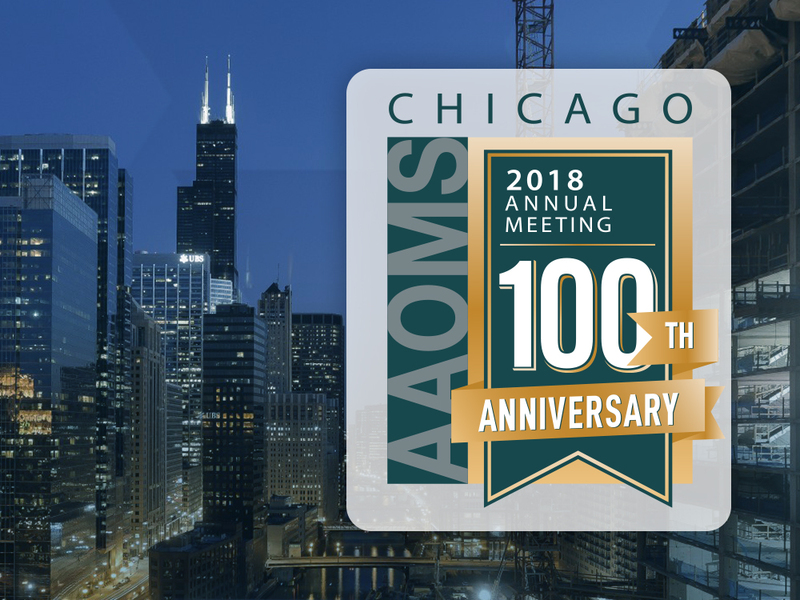 Medical equipment experts from Avante Medical Surgical will be in Chicago Oct. 11-13 for the 100th Annual AAOMS Meeting! 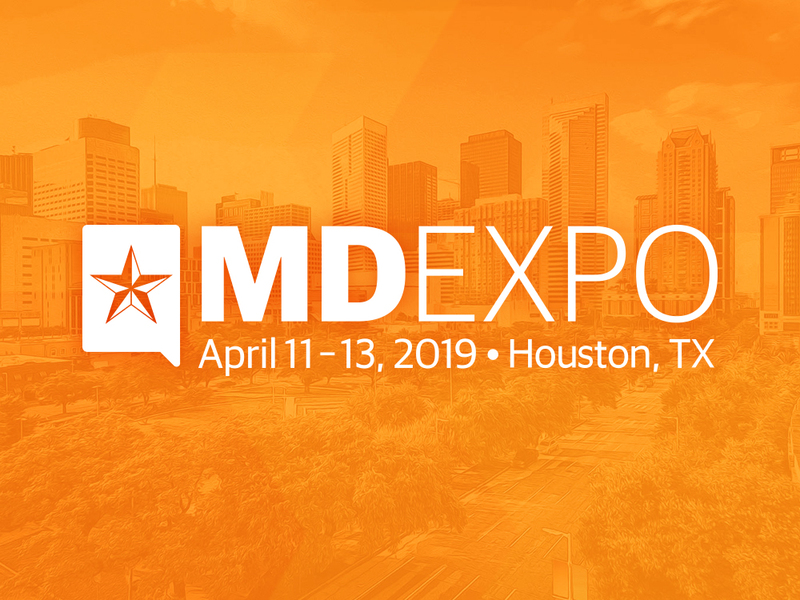 Visit Anthony Riley and BJ Stout in booth #817 for live equipment demonstrations and great show specials. 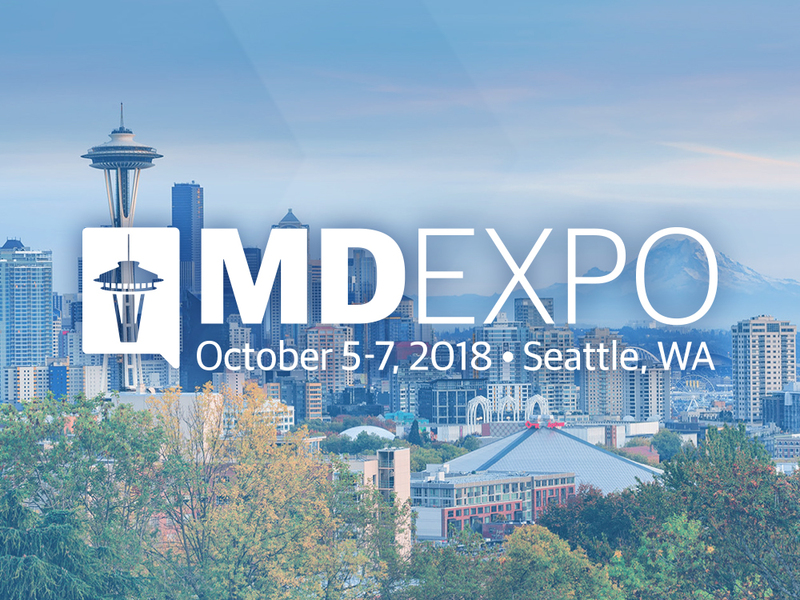 Medical equipment experts from Avante Medical Surgical, will be in Chicago Sept. 29 – Oct. 1 for Plastic Surgery The Meeting 2018! 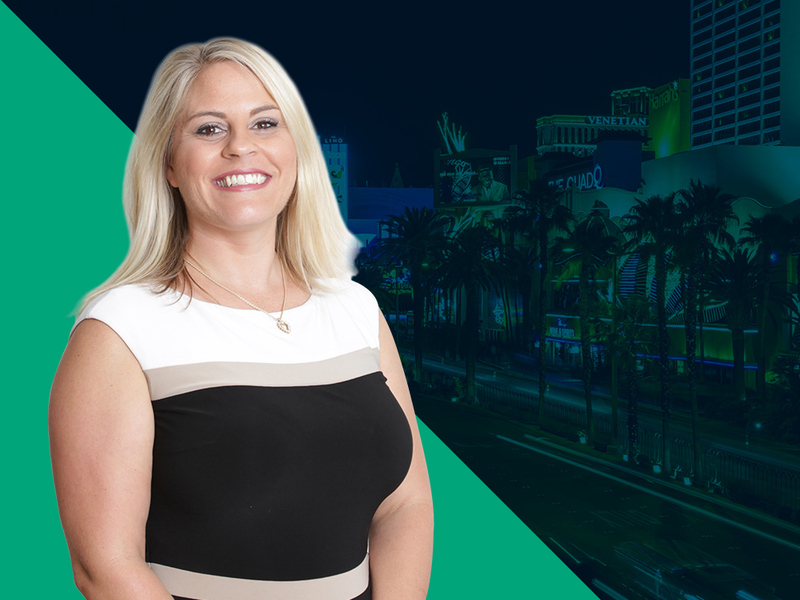 Visit Misty Hampton and Vivian Willinger in booth #744 for live equipment demonstrations and great show specials. 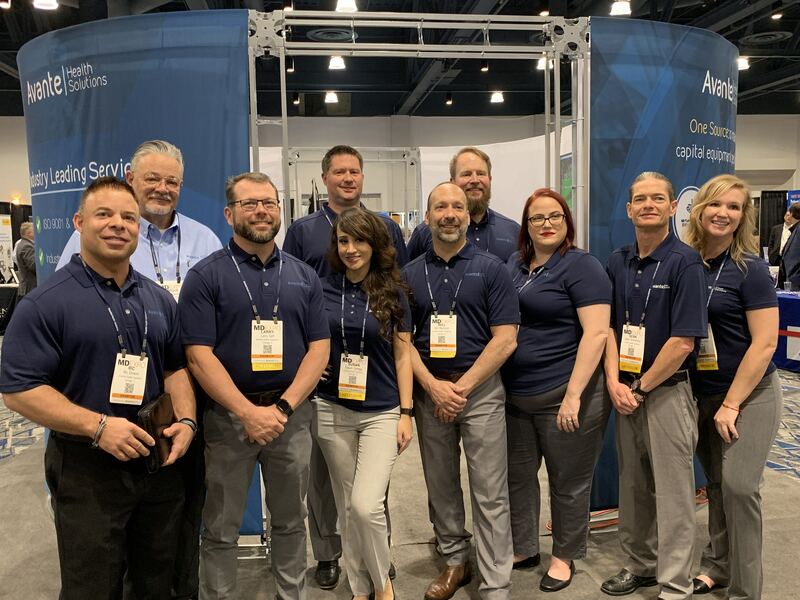 Avante Health Solutions created a buzz at FIME 2018 with our cost-saving, one-source medical equipment solutions for today’s changing healthcare landscape. 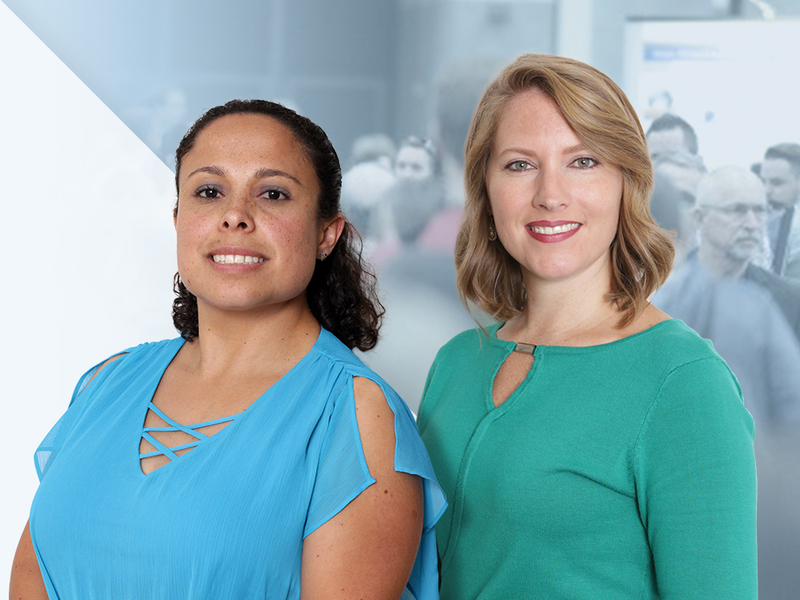 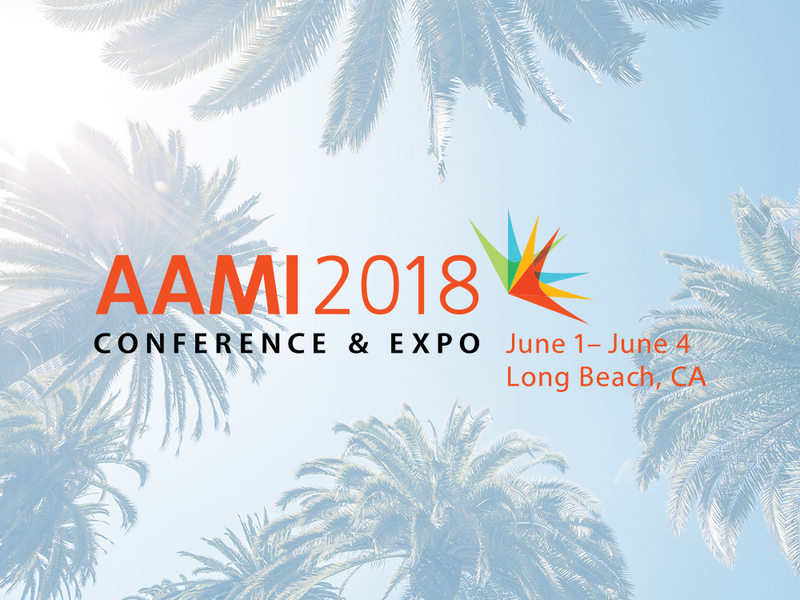 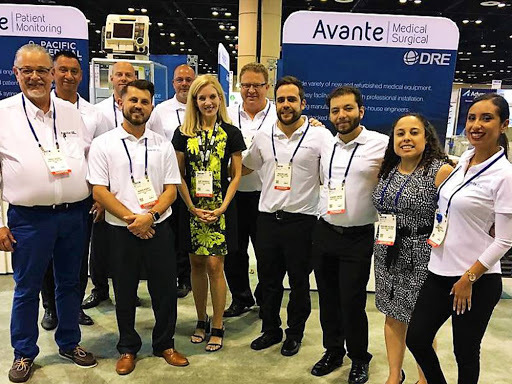 This is the third time that Avante companies have exhibited together at FIME, growing each year as Avante Health Solutions continues to strengthen our position in the medical equipment industry. 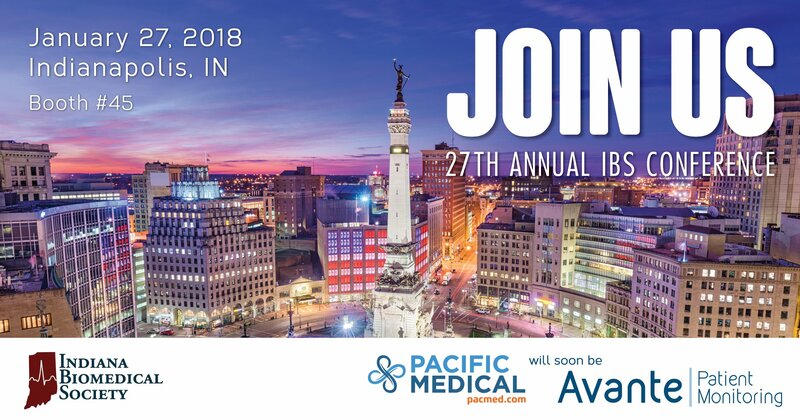 Visit Pacific Medical at the Indiana Biomedical 27th Annual Conference. 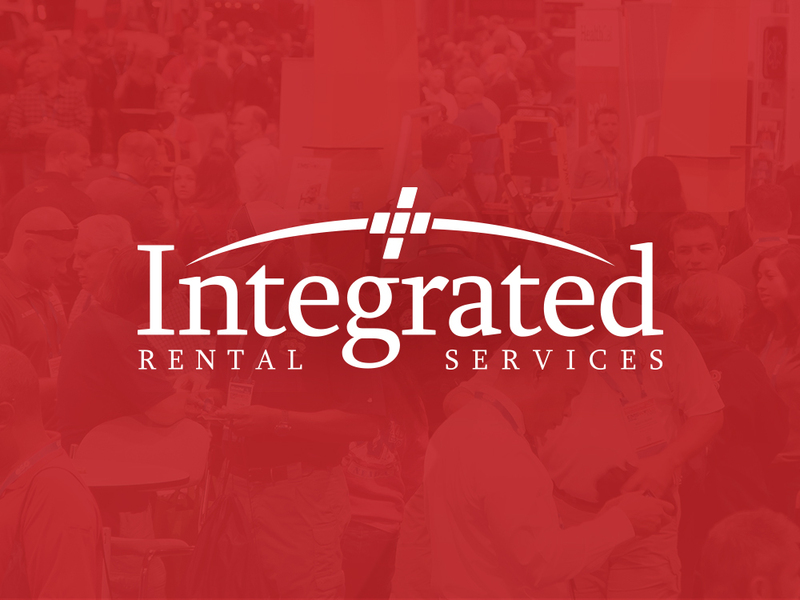 Find us Jan. 27th at the Sheraton Indianapolis City Centre Hotel in booth #45.